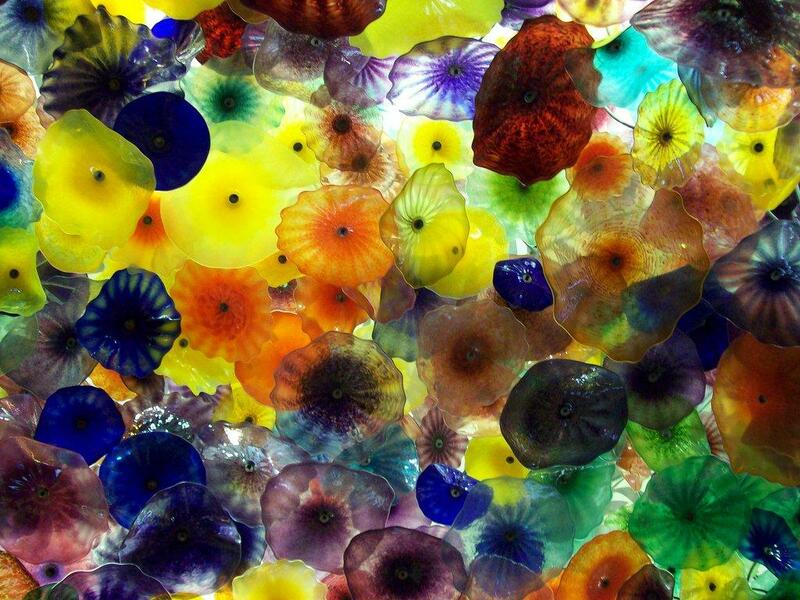 Bellagio luxury hotel and casino is located on the Las Vegas Strip in Paradise, Nevada, USA. It is owned by MGM Mirage and was built on the site of demolished Dunes hotel and casino. Inspired by the Lake Como resort of Bellagio in Italy, Bellagio is famed for its elegance. One of its most notable features is an eight-acre artificial lake (Lake Como) between the building and the Strip, which houses the Fountains of Bellagio, a large, dancing water fountain synchronized to music. 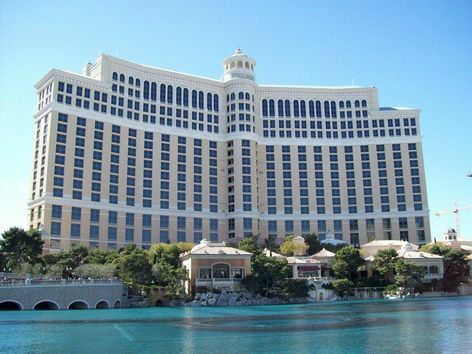 Bellagio was conceived by Steve Wynn and built by his company, Mirage Resorts, Inc. following the purchase and demolition of the legendary Dunes hotel and casino in 1993. Bellagio cost $1.6 billion. It’s resort architecture for the most part, it’s really looking at what Las Vegas is about. And what Las Vegas is about is casinos and excess and excitement. The Bellagio says, “we are going to do a building that reflects the values of Las Vegas.” It’s there to make you feel good. When the fountain goes off and the water starts dancing to frank Sinatra, you feel good. What is interesting is what the architects have done to sort of reduce the scale of the Bellagio. We’ve got such a huge number of rooms but with a window you are really getting multiple floors and they’ve really done a lot of tricks with the scale to make it feel more in tune with a smaller hotel.